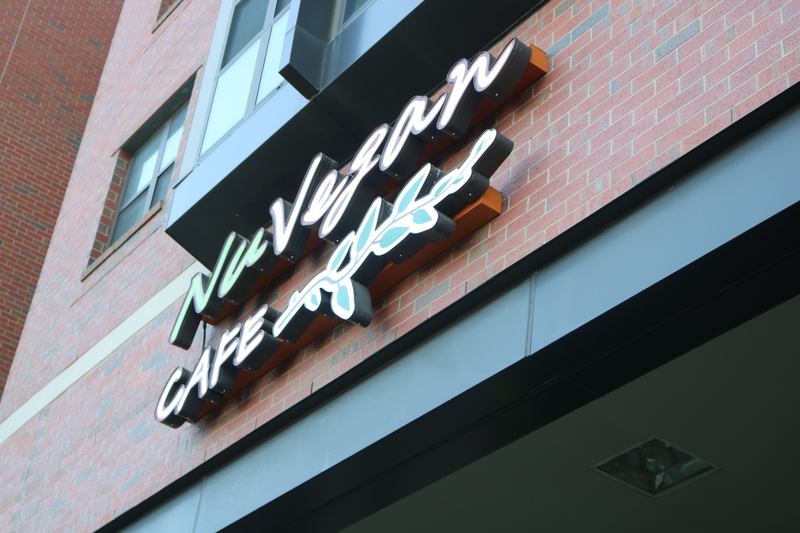 NuVegan, formally called Woodlands Vegan Bistro, is a hidden gem for what is described as vegan soul food and casual dining. 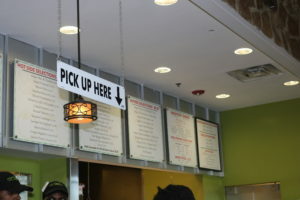 Located on Baltimore Avenue near the College Park Fire Department under the Varsity in the Lakeland Area of College Park, NuVegan offers a wide array of items such as fresh pressed juices, smoothies, and several vegan selections all made in house. It is also one of about 15 black-owned businesses in College Park. The founder, Vernon Woodland, strives to make a visit to NuVegan as authentic as possible while changing the image of what being vegan looks like. Catering to all customers, vegan and non-vegan alike, their ingredients are mainly soy or wheat based — making it 100% vegan. On the menu, a system is used to indicate what is present in each item. For example S- on the menu means it is soy-free. This allows people with many different diets to eat with proper knowledge. Lastly, they carry gluten-free options. 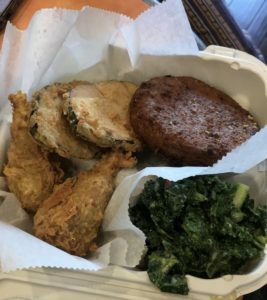 Popular items on their menu include the vegan mac n cheese, crab cakes, red wine kale, and vegan fried fish. 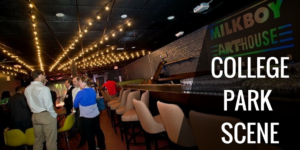 Residents of the College Park area are able to enjoy the impressive and reasonably-priced menu while having brunch, getting together with friends or for business meetings.